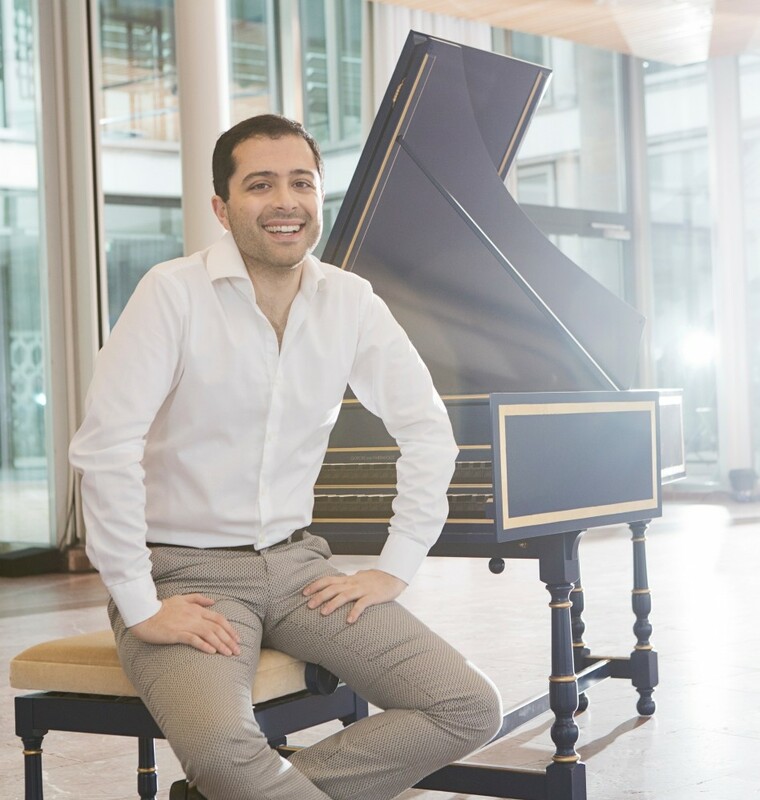 Back by popular demand, the exceptionally gifted Mahan Esfahani returns for two harpsichord recitals featuring J.S. Bach’s treasured Well-Tempered Clavier. For the first evening, Esfahani pairs selections from Bach’s masterpiece with a world premiere commission by George Lewis.